focus, dedication, goals, honestly, courage, determination, and self-esteem, just to name a few. 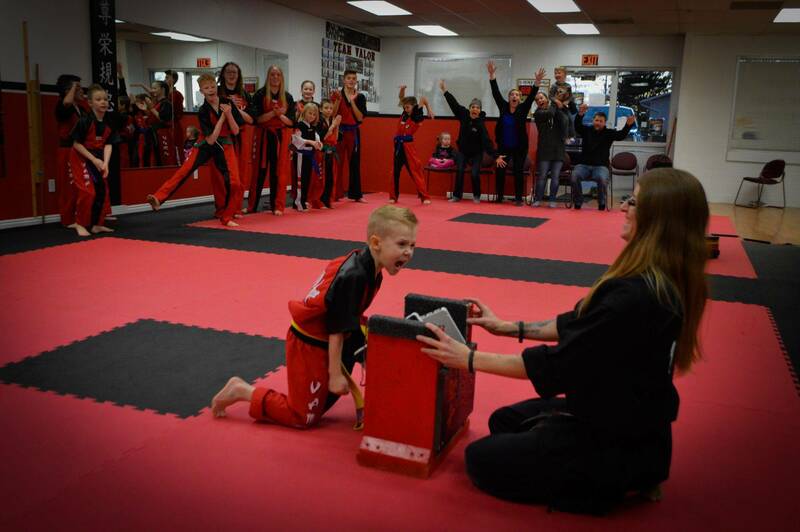 We believe a combination of various styles as well as the incorporation of life skills makes for an All-around Martial Artist and an outstanding citizen. All of which helps with the ability to face any challenge that comes their way. Currently ranked a Red Belt in Freestyle Martial Arts. 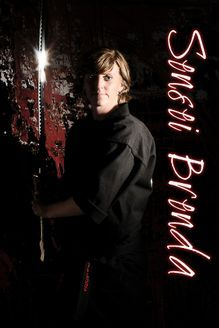 Training with Sensei Brenda Flanders since January 2009. Started assisting Instructor in September 2012. Officially an Assistant Instructor in April 2014. Competing in Sport Karate International League (SKIL) since April 2009. Currently holds State & National Titles as well as multiple Grand Champion National titles for Forms & Point Sparring. Placed 1st in Point Sparring at the 2014 Utah Summer Games Advanced/Black Belt division as a Brown Belt. We believe everyone deserves to be able to defend themselves and have the confidence to reach their fullest potential. The benefits that come with Martial Arts last a life time and is something that one takes with them in to their everyday lives. Martial Arts is more than just a fun sport or way to get in shape. It is a way of life and the knowledge that one can gain with training in M.A. can be taken with you for the rest of your life. We believe that the children of this next generation deserve to defend themselves against bullying, any and all unnecessary attacks. As children grow up training in M.A. they attain focus, confidence, and importance of community service, sportsmanship, leadership skills, & physical skills as well as commitment, determination and goal settings/achievements. Our goal is to teach the students to lead their lives as great examples of Integrity, Respect & Discipline. Want a Free Intro Lesson?